Believing that there is a better way to bring quality meats to consumers, our focus is on The Environment, Your Health and Well Being, Quality Pricing. 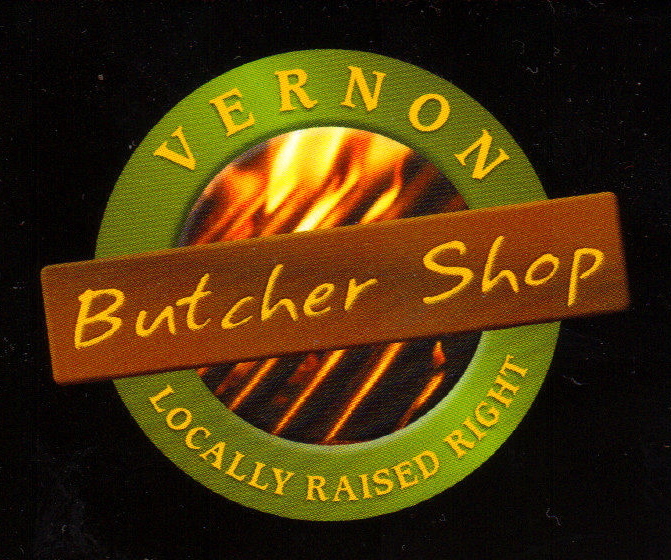 These are the key factors that distinguish the Vernon Butcher Shop from all others. In an effort to support Canadian Producers, we choose to select our products from quality local producers, most of which are from within the 100 mile radius. AT THE VERNON BUTCHER SHOP, YOUR SATISFACTION IS ALWAYS GUARANTEED.